Amaro M. DaFonte, 94, of Milford, passed away July 5, 2017 at the Blaire House of Milford. He is the husband of Isabel C. (Costa) DaFonte for 57 years. He was born in Nogueira, Portugal, son of the late Francisco and Aurora (Mendes) DaFonte and moved to Milford in 1967. Mr. DaFonte retired in 1985 from Plymouth Rubber Company in Canton MA where he was employed as an assembler. He also was a tailor by trade in the Milford area for many years. 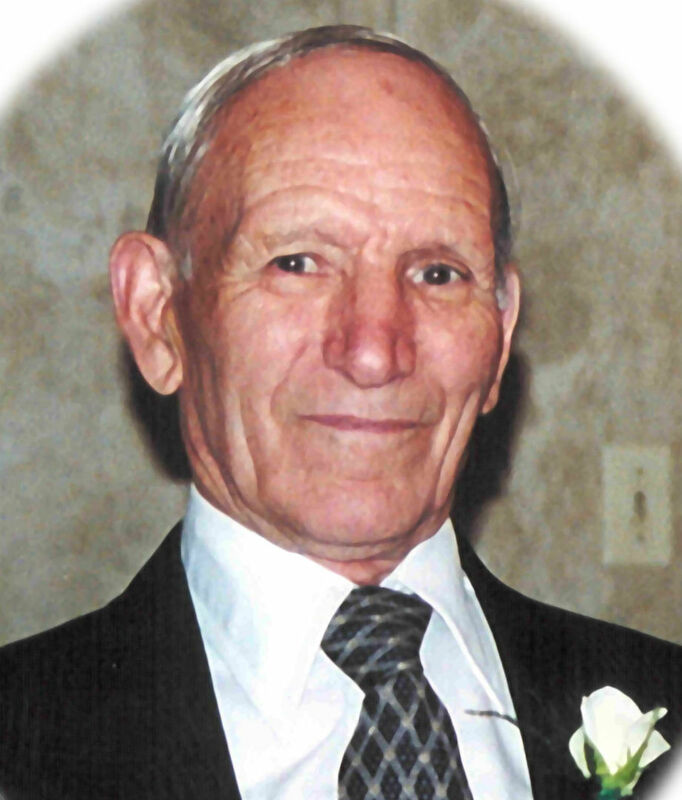 He was a communicant of the St. Mary of the Assumption Church and a member of the Milford Portuguese Club. In addition to his wife he is survived by his children, Mario N. DaFonte and his wife Michele of Cumberland RI, Chico C. DaFonte and his wife Karen of Medway, Aurora C. and her husband Ernest Turcotte of Swampscott, one sister Aurora DoEirao of Milford, ten grandchildren, Mario Jr, Isabella, Alexa, Natalia, Patrice, Joseph, Andrew, Brendan, Benjamin and Noah. A mass of Christian burial will be celebrated Saturday, July 8 2017 at 10 A.M. at the St. Mary of the Assumption Church on Winter St. The burial will follow in the parish cemetery. Visiting hours will be held at the Consigli-Ruggerio Funeral Home 46 Water St. Milford MA from 7:30 to 9:30 A.M. prior to the funeral Mass. Isabel, I am deeply sorry for you and the family. Please accept my heart felt sympathy in this time of grief. Peace be with you. I am so deeply sorry for your loss. Sending love and sympathy. Aurora, Mario,& Chico, so sorry to hear of your Dad's passing, he was a gentle, kind man. My deepest sympathy. Aurora, Ernest and family our condolences for your loss. God bless you and your family at this difficult time. Chico, my thoughts and prayers are with you and your family. May God bless your father as he passes through to his eternal reward. É com muito pesar que soubemos do acontecido. A toda a família e especialmente à tia Isabel deixamos os nossos pêsames. Beijinhos da família em Portugal, Leonor Fonte, Xana Fonte e Rita Fonte.